Some of you have asked me to highlight some of the places and sights that stood out for me on my New York trip! I went into a bit of detail in my last post but here’s a snapshot. Oh and I should mention, it’s smelly…very smelly, and musty, but that didn’t take away from its vibrancy! I mentioned this earlier. I loved the energy and the colour at Times Square. The huge billboards and captivating advertising, the sea of people and the variety of things to do! 2. Walking: more walking than I’ve done in my life! I’m not sure why I enjoyed this 🤔 To be honest I’ve been pretty unfit lately, but I enjoyed racing from one end of the city to the next! Good ambiance and good food…what more can I say! I was almost tempted to recreate scenes from some of the many movies that have used Central Park in pivotal scenes! Horse and carriage, statues from yesteryear…there was something otherworldly about it all! 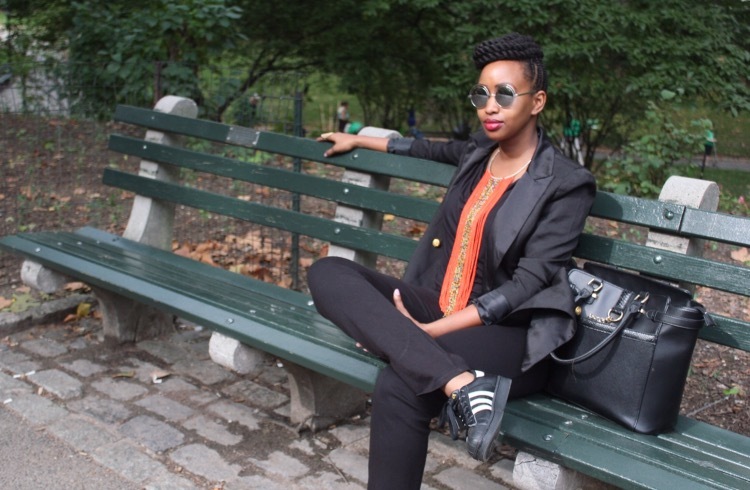 Wow!your blog is so inspiring..ave just read the New York post…Good stuff!! It’s as though I was in that journey with you. Your post depicts incredible energy and how people irregardless of who they are strive to make a difference one day at a time. Thanks for the post Janet. Oh, I love New York from this post. Can’t wait. You have always been my role model since I was 12 years old and now I’m 19 and pursuing a media degree. Thank you Janet. God bless you and your family. 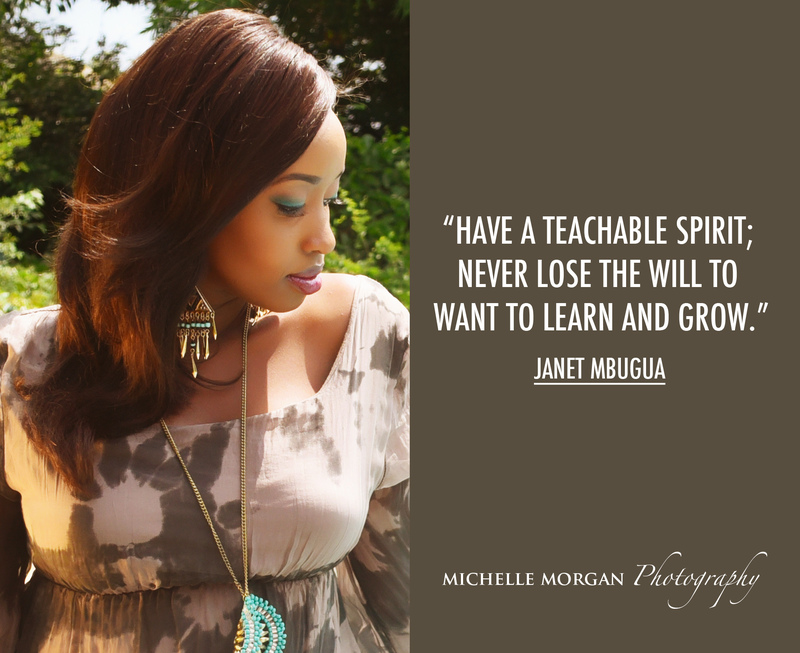 You are an inspiration to many Kenyan ladies Janet. I would wish to meet you for some recipe,,May God bless you as you mentor many. Love the way your posts are short and precise. You are my role model Janet. Much love Sharon ❤ Thank you!